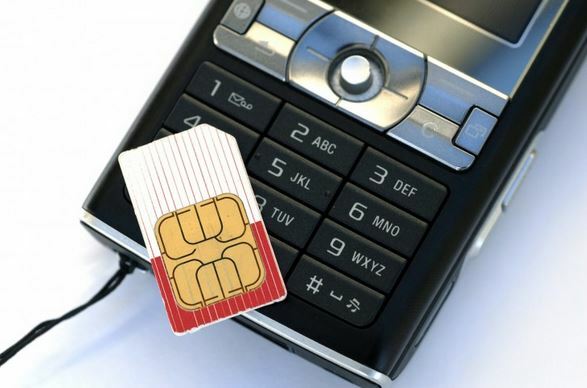 Jamaica is getting ready to roll out number portability on May 31. Starting June, Jamaican fixed and mobile phone users will be able to change providers without switching their number. Patrick King, director of customer solutions at Digicel, said the company is ready for the roll-out, while Flow corporate communications manager Naomi Francis said that its fixed line service will continue to operate normally, Jamaica Information Service reported. Lime head of corporate communications Elon Parkinson said the company is currently carrying out tests to meet the launch date. Jamaica is the latest country in the Caribbean to announce portability services. Haiti is due to launch it later this year, after delaying it to November. Several countries in Latin America have been focused on improving their portability services. Costa Rica recently passed a law mandating the process must take no more than 48 hours, while Mexico’s IFT ordered that numbers should be ported within a day.